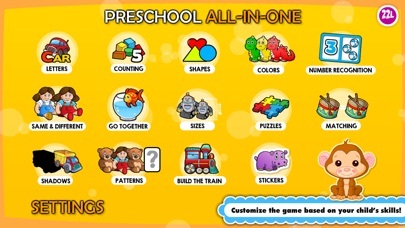 Try 6 educational minigames for free now; upgrade to full version and get 14 exciting, proven, great educational games! 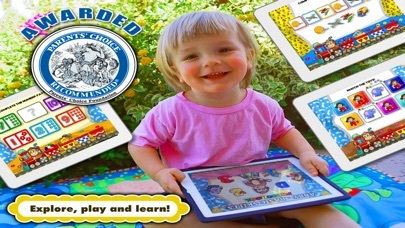 123 Toddler Games - THE BEST WAY TO PREPARE your kids for SUCCESS in PRESCHOOl and KINDERGARTEN CURRICULUM. 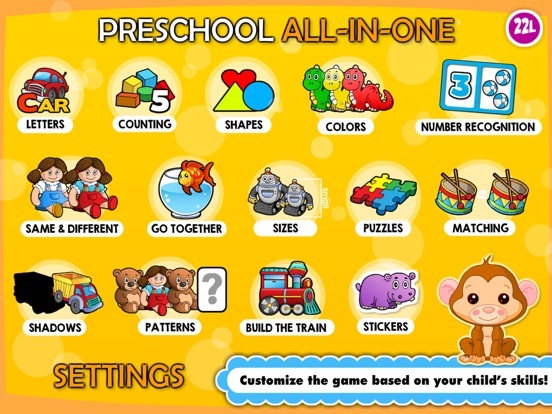 Now iOS 7 compatible, game improvements.